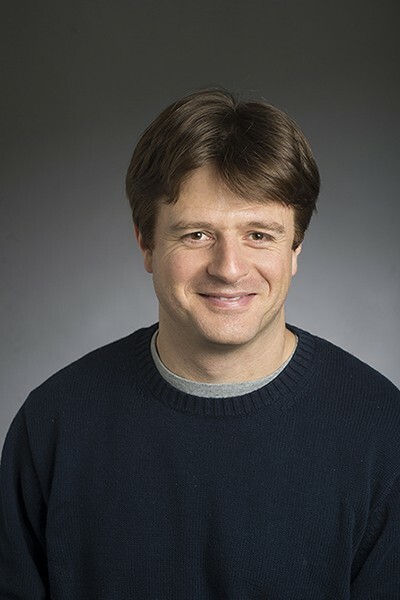 We’d like to take this opportunity to welcome Dr. Raphael Flauger to the Department of Physics and to The University of Texas at Austin. Dr. Flauger will be joining the faculty as of July 1st . Dr. Flauger completed his undergraduate studies at Julius-Maximilians-Universität Würzburg in Würzburg, Germany. He then attended Imperial College in London where he received an MSc in Quantum Fields and Fundamental Forces (2003). He received his Ph.D. under the supervision of Dr. Steven Weinberg at The University of Texas in 2009. He also held postdoctoral positions at Yale and New York University before becoming an Assistant Professor at Carnegie Mellon University in fall, 2014. Dr. Flauger works on models of the early universe and looks for their predictions mostly from cosmic microwave background data from the Wilkinson Microwave Anisotropy Probe (WMAP) and Planck satellite missions. He is also interested in astrophysical processes that must be understood to extract clue about the very early universe. In the last year, Dr. Flauger has been heralded for leading the criticism of the claim by the BICEP2 collaboration to have observed the signature of gravitational waves during a period of cosmic inflation in the early universe. In addition to cosmology, Flauger is interested in both formal aspects and applications of quantum field theories.